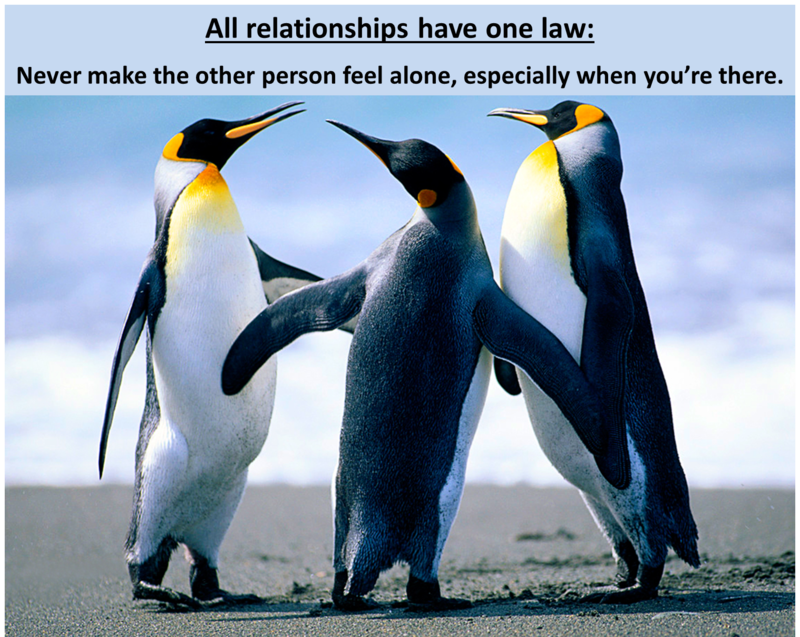 All relationships have one law: Never make the other person feel alone, especially when you’re there. For God so loved the world that He gave. He knew who we were. He knew what we’d done. He knew what we were going to do. What can we do to create newness and respect in our relationships? What can we do to build the other person up? What can we do to feed the needs of what both crave? Next Post Ideas are like fish. Do you want to stay in the shallow water? Or, go deeper?